When thinking about holidays in Spain, there are a few different options that spring to mind. Over the years we seem to have tried everything from a package deal in Benidorm to a city break in Barcelona and renting a villa in the Spanish countryside. Through time we have discovered that our absolute favourite type of holidays in Spain are the ones where we have visited somewhere authentically Spanish that doesn't have that 'Brits Abroad' feel to it. Our favourite resorts offer good food and streets lined with traditional restaurants, stunning natural coastlines and a bit of culture too. Today I am sharing my favourite Spanish destinations that we have personally visited and love for their traditional and authentic Spanish charm. The traditional fishing village of Cambrils is known for it's good food and has a reputation as being the culinary capital of the Costa Dorada. There are over 200 restaurants to choose, including one restaurant with it's own Michelin Star. As you walk along the promenade, you'll be spoilt for choice when it comes to local seafood. Most of the tourists here are Spanish who flock here for the beautiful unspoilt coastline and blue flag beaches. The old town is lovely if you fancy a wander and the bustling resort of Salou and city of Barcelona are close by should you fancy a day trip. If you're looking for a holiday destination with real Spanish charm, the beautiful seaside town of Calella de Palafrugell would be my number one recommendation. There are no large hotels or mass tourism and the resort has a lovely relaxed vibe with a handful of seafood restaurants lining the harbour. The town has it's own ice cream parlour and there are lots of hidden coves to discover along the coast. In the evening, the traditional tapas bars come to life and are a fantastic place to get a real taste of Spain. 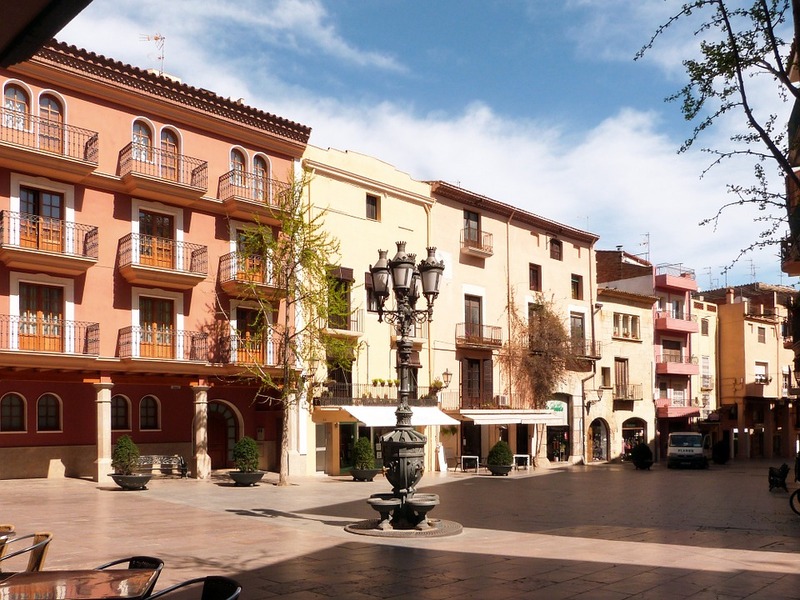 If you're looking for a recommendation, head to Calau where there's usually a queue of locals waiting to grab a table and sample the restaurant's fantastic tapas which is made fresh each day using produce from the local markets. 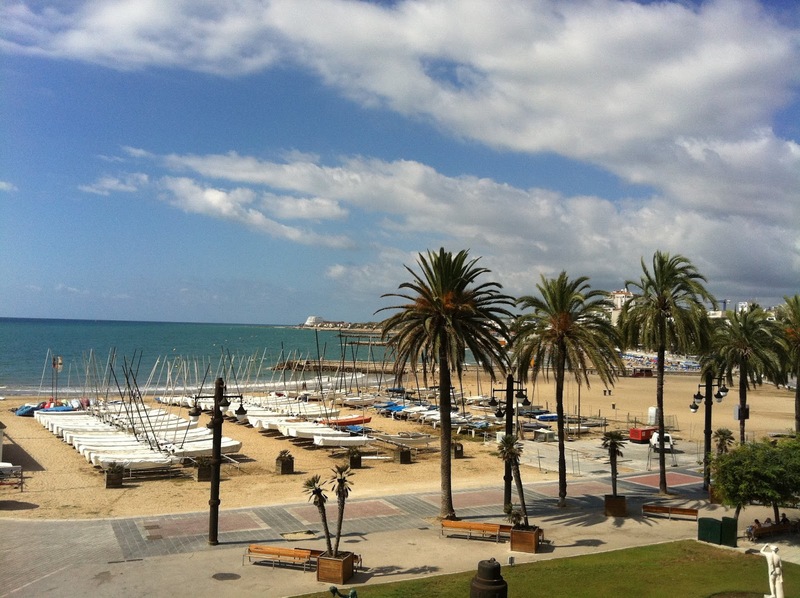 Sitges is well known for being one of the most gay-friendly places in the world. Famous for it's nightlife, arts and culture, our family have visited a couple of times now and it's definitely a firm favourite. We love the winding stone paths that are packed with hidden galleries in unique settings, the independent boutiques, beautiful houses and gorgeous architecture. The promenade is starting to become a little bit of a tourist trap but if you venture into town there are some fabulous tapas bars to try. Sitges isn't cheap, but it doesn't feel as touristy as nearby Barcelona. If you're looking for a vibrant place to visit that's full of art and culture, Sitges will not disappoint. Llafranc is a quiet and classy resort that attracts Catalonians looking to escape Barcelona for a bit of rest and relaxation. 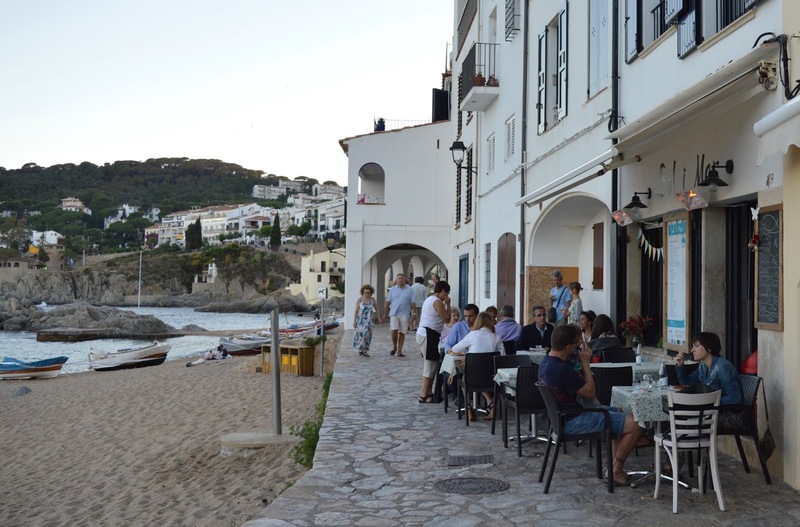 There are stunning coastal walks with an array of beautiful restaurants and bars where you'll find couples sharing a bottle of crisp cava over dinner as the sun sets. Llafranc's harbour is lined with 100s of boats and you can take part in a wide range of watersports from the beach. Climb the 100 or so steps to the coastal path and you'll be rewarded with stunning views like the one below. Flights from the UK only take a couple of hours for us Brits to be enjoying the Spanish way of life. With long days spent by the beach and wandering the streets admiring beautiful architecture and art followed by evenings taking a coastal stroll and enjoying the best tapas and seafood that Spain has to offer, I can certainly see why we return to these destinations time and time again. My mum is embarking on a 14 day tour around Spain next month and I am insanely jealous! I don't think it will be long before I return. Where is your favourite place to visit in Spain? Wow - some amazing places here. 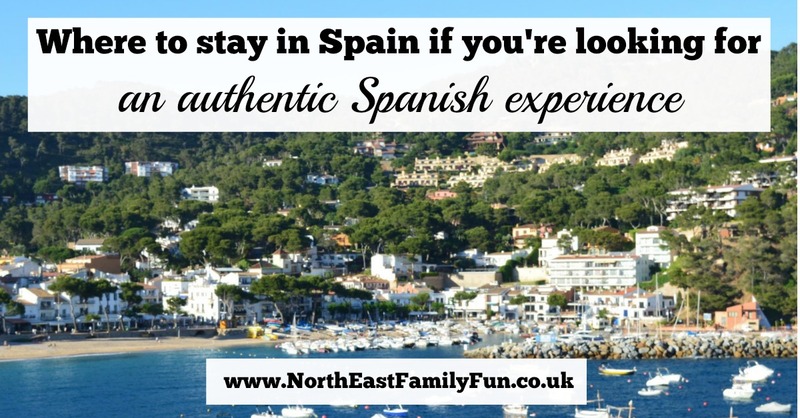 I always seem to look further afield than Spain but will definitely do some research on these places! I've always been put off Spain for exactly that reason; the 'Brits Abroad' stigma and have always favoured Greece, however Calella de Palafrugell looks absolutely beautiful, might have to reconsider for our September holiday!